Dirt, shocks or simply fingerprints are the natural enemies of electric devices. 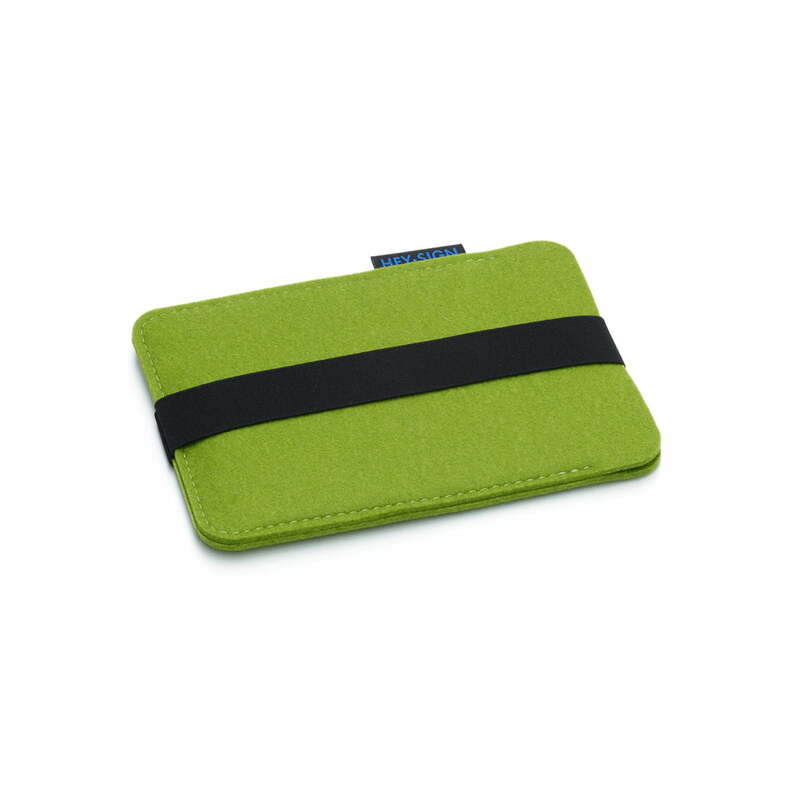 The Kindle Case by Hey Sign protects the E-Reader simply, but effectively. 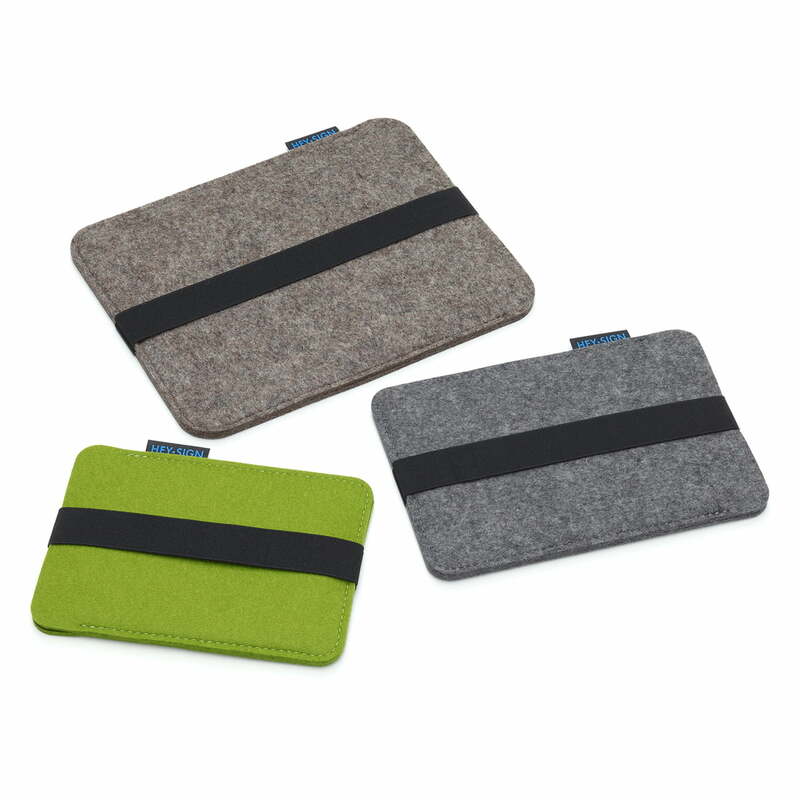 There are many reasons for making Kindle bags out of felt: The material is heat resistant, water and dirt repellent as well as robust when it is used. The Hey Sign experts bring those practical felt qualities to the kitchen and the dining table. 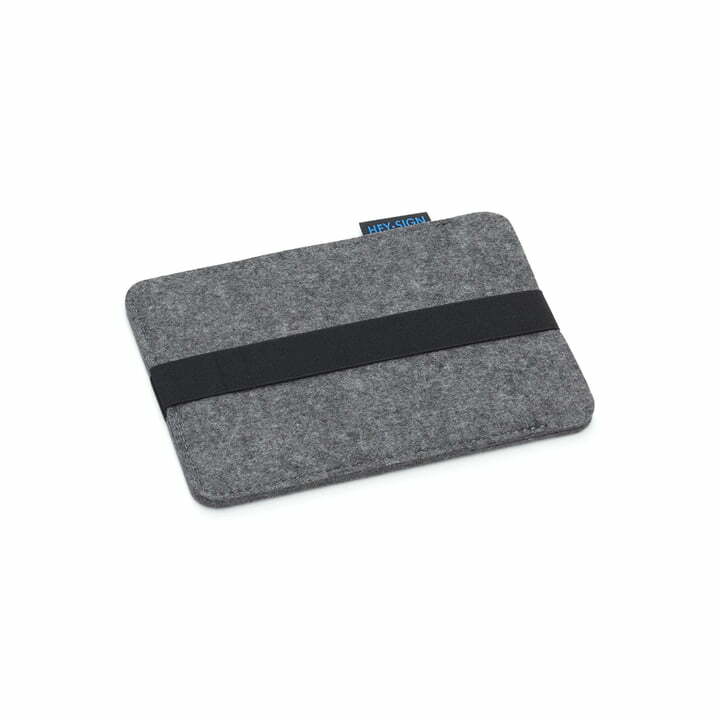 Hey Sign offers the Kindle Case in many different colours as well as for other electric devices, such as iPads, MacBooks, smartphones and laptops.